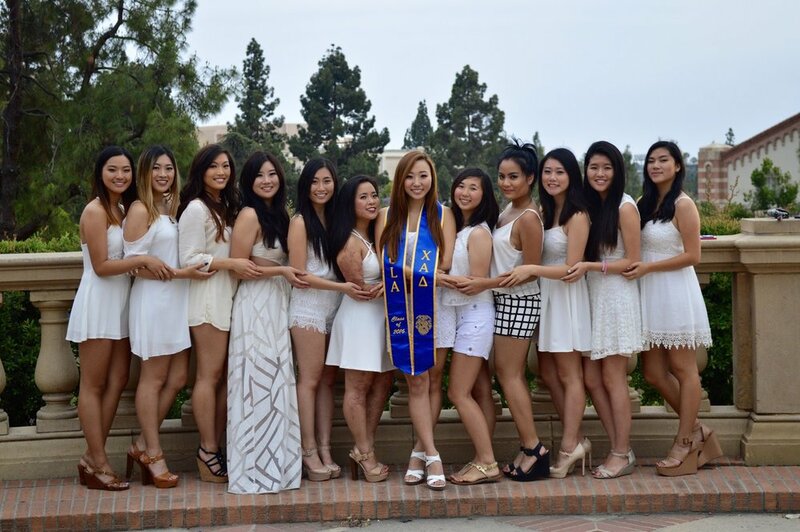 Before anything else, all Chis are first and foremost UCLA Bruins. 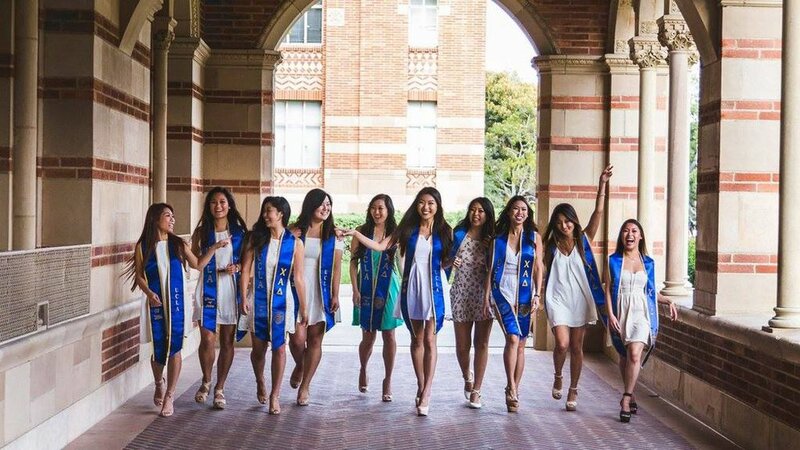 Although Chis stress the importance of sisterhood, alumnae networking, and philanthropy, the sorority also puts utmost significance into the academics of our prestigious UCLA sisters. 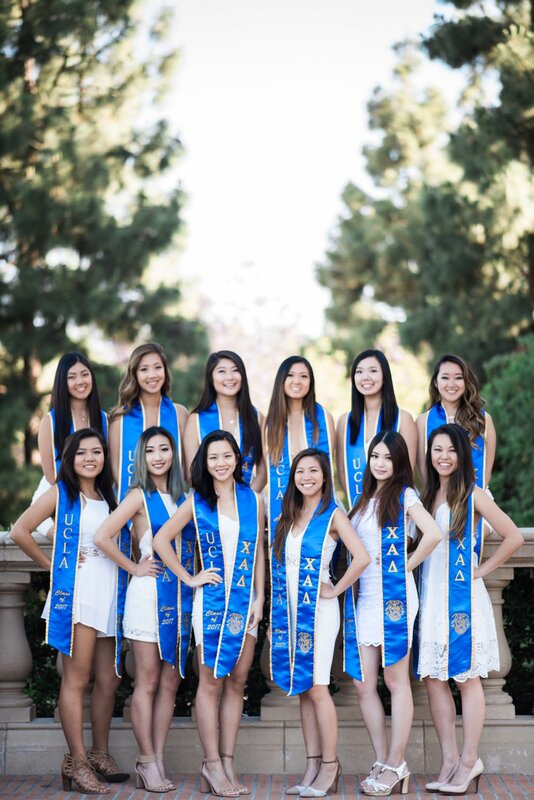 Our sisterhood is built upon helping each other succeed; all sisters should strive to maintain a substantial GPA while also encouraged to actively seek help from one another. 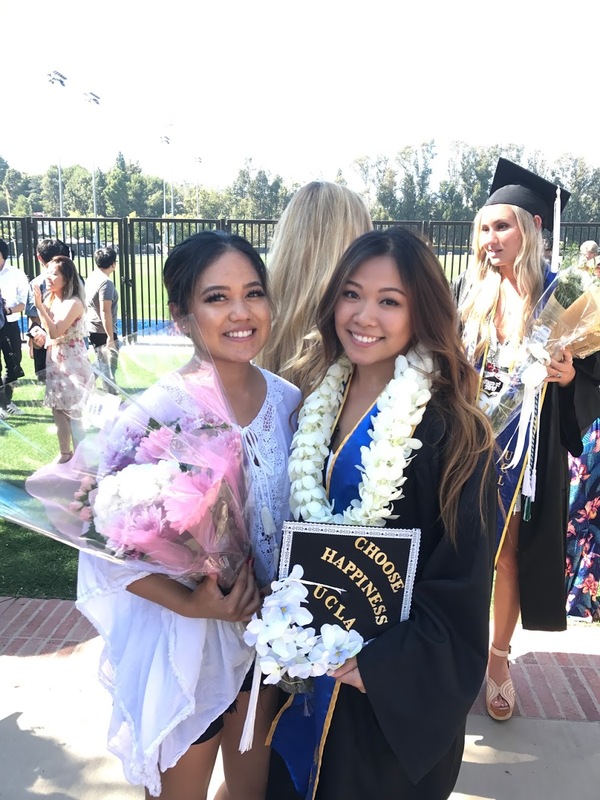 Chis is comprised of a variety of girls in all majors across campus from whom underclassmen are able to receive instruction and guidance with both their general education classes and major classes. 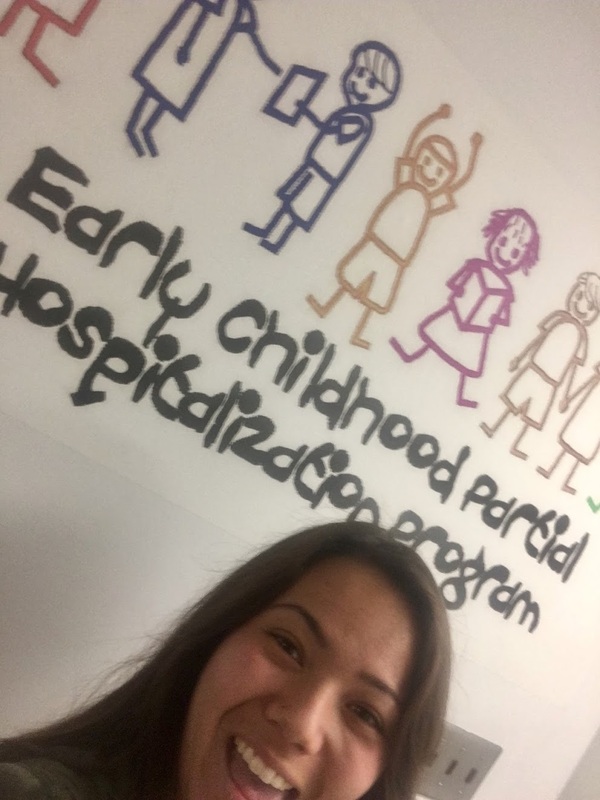 In addition to the help girls are able to receive from each other, the sorority also is endowed with its own unique test bank in which previous test examinations and notes for a multitude of classes are kept. The Chi Mentorship Program is an opportunity for active members and alumnae to connect. We have such a rich history, with 90 years of sisterhood and hundreds, if not thousands Chis that are spread all over the world. We want to use this opportunity to connect Chis at various stages in their lives (whether alumnae or actives) and help professionally and personally develop one another. As most alumnae know, networking is a crucial aspect of career opportunities. We want to be able to help impart and instill these values amongst all of us to help us all succeed.